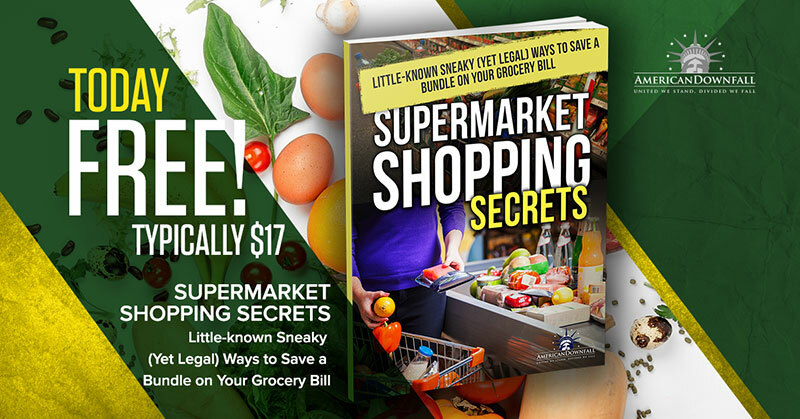 Going on a weekend camping trip and want to supplement your food stores? Lost in the middle of nowhere with no supplies? Preparing to go on the TV show “Naked and Afraid?” Either way, knowing what flora can provide you some extra calories when out in nature is a good addition to your mental library. While there are lots of plants out there that are edible, we’ve put together a list of some fairly easy ones to spot you can eat with little to no preparation. 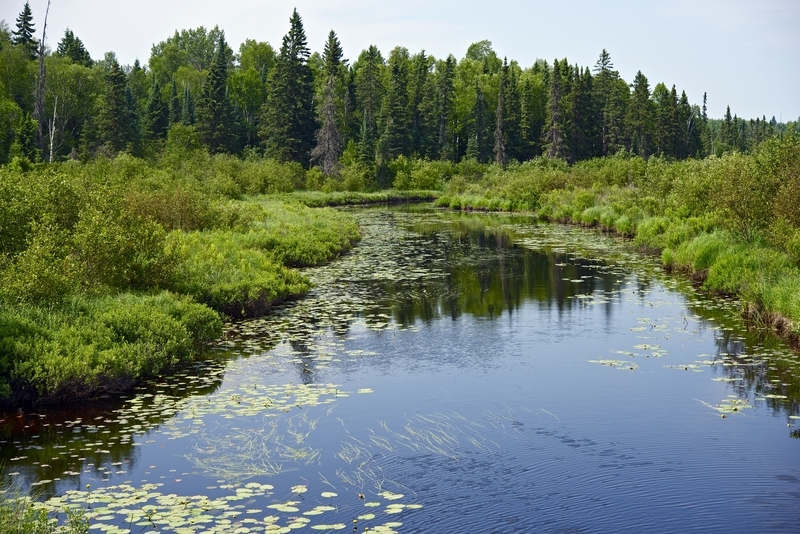 Usually located around the rims of freshwater wetlands, almost all of a cattail is edible. Starting at the top and working our way down, if its early summer, the dark brown spike found toward the upper part of the plant can be snipped off and eaten as you would an ear of corn. It even tastes a bit like corn as well. All parts of the stem are edible, the most palatable area being nearest the bottom. You’ll easily be able to identify this section by its white color. Finally, the rootstock can also be eaten raw. As it is a root, you will probably want to get as much of the dirt off as possible. If you have access to fire and water, you can also boil the stems and rootstock. Additionally, you can boil the leaves like you would kale or spinach. 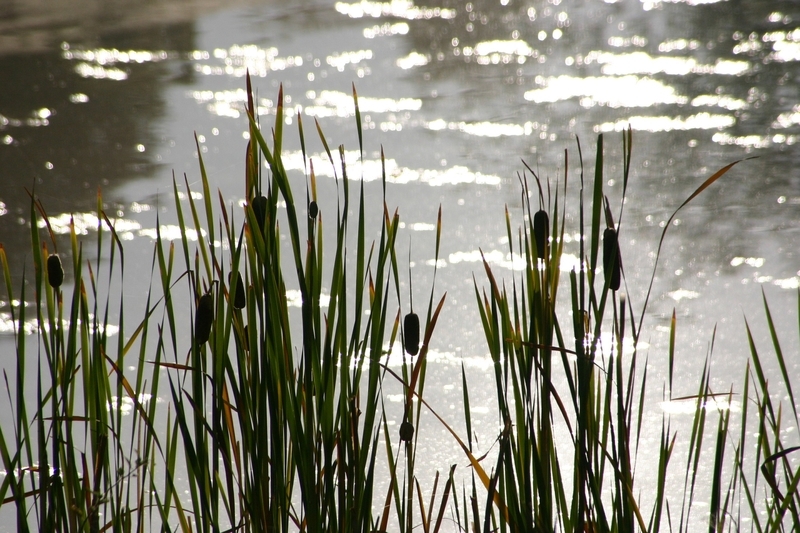 Cattails were a primary part of many Native American tribes. Their vigorous growth cycle makes them a relatively hardy wild plant. I remember munching on small amounts of clover as a kid when I was sitting in our backyard resting after a rousing game of Hide-and-Go-Seek with the kids in the neighborhood. It’s nice to know that those delicate little three-leaved plants were actually edible in their raw state. 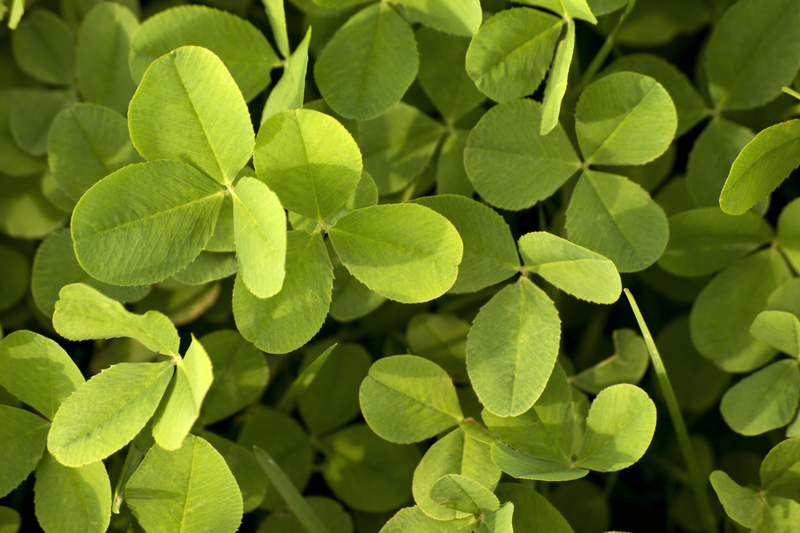 Red and white clover are the most common types found in the U.S. The names come from the color of the flowers that bloom. When looking just at the leaves, it’s a little more difficult to determine the type. Fortunately, they are both edible in their raw form, and they can also be boiled. High in protein and a source of other vitamins and minerals, this little plant could literally be a lifesaver in many environments. The bane of all die-hard manicured lawn lovers and the reason I spent a good portion of my childhood doped up on Benadryl. A light in an otherwise dark situation if you find yourself stranded or lost and in danger of starving. It’s all edible raw from root to tip. The flowers have antioxidants, and the greens contain vitamins A, B, and C, as well as potassium and iron. Another plant usually looked upon as a lawn pest; it is, in fact, a great source of vitamins and minerals in the wilderness. In fact, Mahatma Gandhi was known to have preferred it as one of his favorite foods. 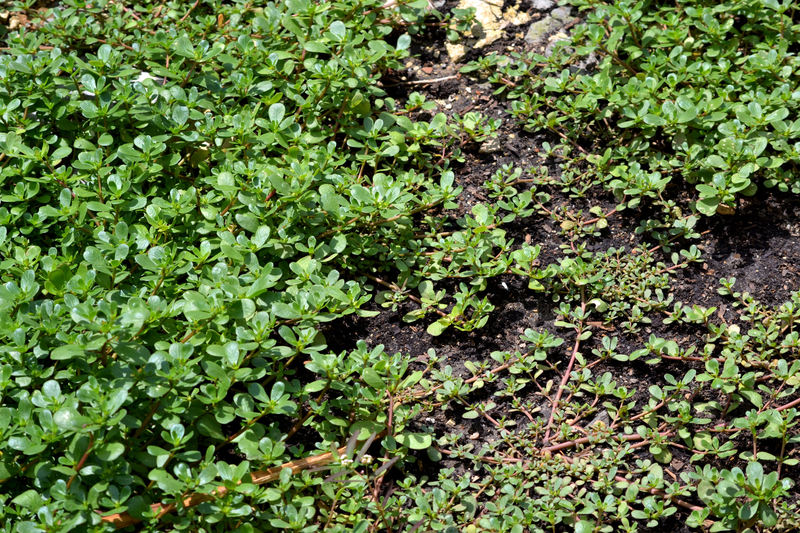 The small plant with smooth fat leaves have a pleasantly sour taste and grow throughout the summer into early fall. 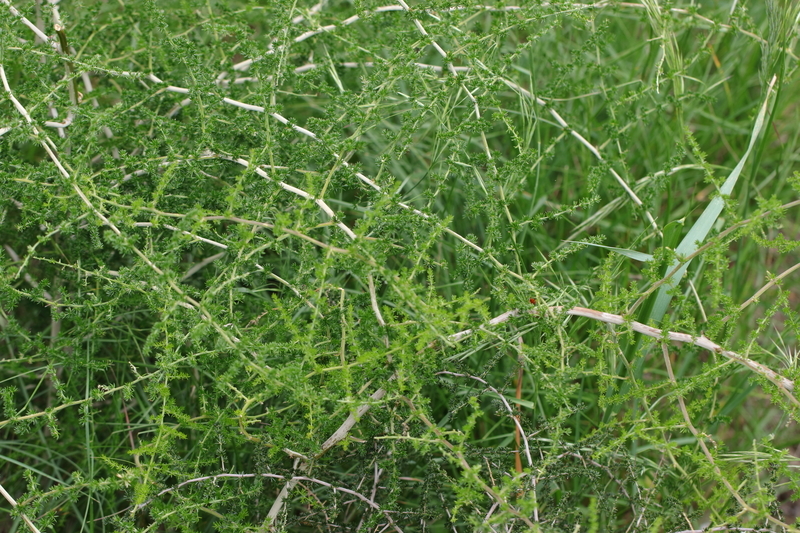 Wild asparagus is much thinner than the stuff you buy at your local produce vendor. Eaten raw or boiled, it will provide you with a good source of vitamins C and B6 plus potassium and thiamine. 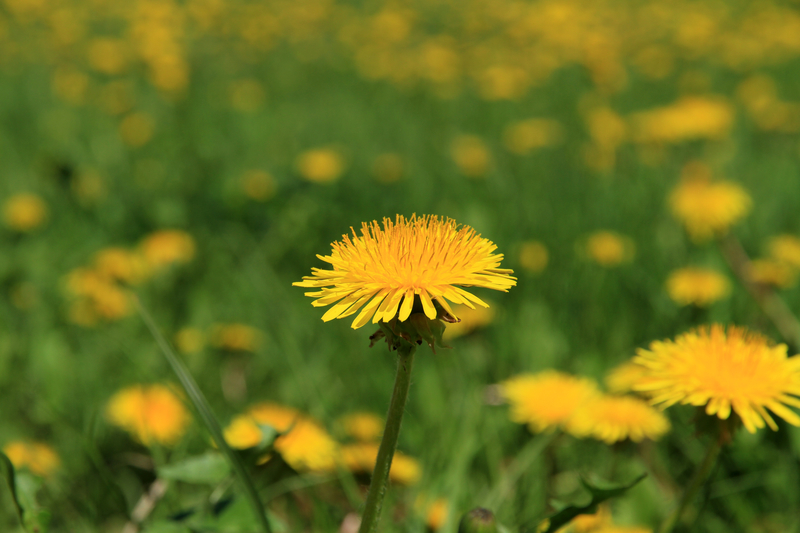 Dandelion chains, a hunt for a lucky clover, cattail swords defending against imaginary invaders, who knew that so many of the plants we threw and each other and made into play things as kids could keep us from starving to death.